Today I’m excited to share with you the projects I will have all guests make at my hostess Jen’s workshop this Saturday. I’m looking forward to it – it will be a lot of fun! Along with all the amazing hostess benefits Stampin’ Up! 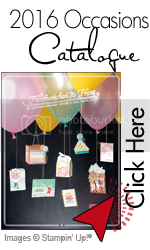 gives their hostesses, this month and through to the end of November, when you host a $330 workshop, you get to choose a product (excluding My Digital Studio) from the Holiday Mini Catalogue for $14!!! There are some great holiday stamp sets in the catalogue that you could have for a great price! 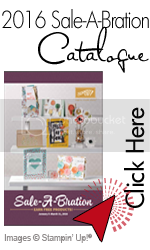 Click on the Mini Catalogue on the right to download and to fall in love with the amazing products Stampin’ Up! is offering this season. I would love to demonstrate at a workshop for you, so if you live in the Calgary area, contact me to book your workshop before the end of November, so you can take advantage of this sweet deal too!